"No, I am my Father's daughter, no matter the weather. He'd have a cup and so would I. The older I become, the more likeness I find. No longer here to share his guidance, I find myself lookin' for him in the littlest of things; in my mornin' coffee." I wrote those worse on this here blog many winter moons ago.I fin delight in my mornin' coffee... just a girl and her chemex. I reckon if he were still around he'd wrinkle his nose at my affinity for a handcrafted latté... content with his Community Coffee. Daily coffee consumption has led me here, to this list…. 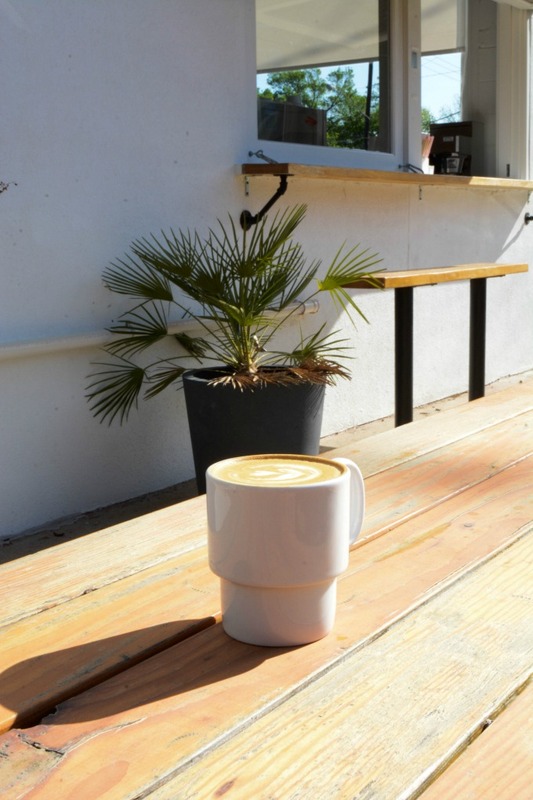 Best Coffee Shops in Dallas. You put the lime in the coconut, and you sip, sip, sip. Okay, maybe that isn’t how it goes, but Y'all can’t tell me Y'all haven’t thought of that. If white on rice were a thing it’d be Sip | Stir before it was a thing. Y’all lemme explain. Sip | Stir is in the ever popular Uptown. It’s minimalist | white EVERYTHANG is what Instagram dreams are made of. But, how’s the coffee you ask… delicious thank you! Dub the latte a tad smoky with a hint of coffee flavor, and who doesn’t love free wifi…. Craft Coffee; The words Ascension proudly boast on its bright red logo. Of all the coffee shops on the list, Ascension gets the gold star for masterin’ coffee also known for its daily breakfast and wine. Located in Oak Lawn, these guys know coffee. These guys even have brunch for those of us who can’t resist. I walked into a tattoo shop. I know, I know, all good stories start this way. If only this were one of those stories. But, alas I walked into a tattoo shop on Lower Greenville with seven as he got my logo tattooed on himself Mudsmith a few doors down caught my eye. A tad crowded at the time, the coffee is worth the wait. 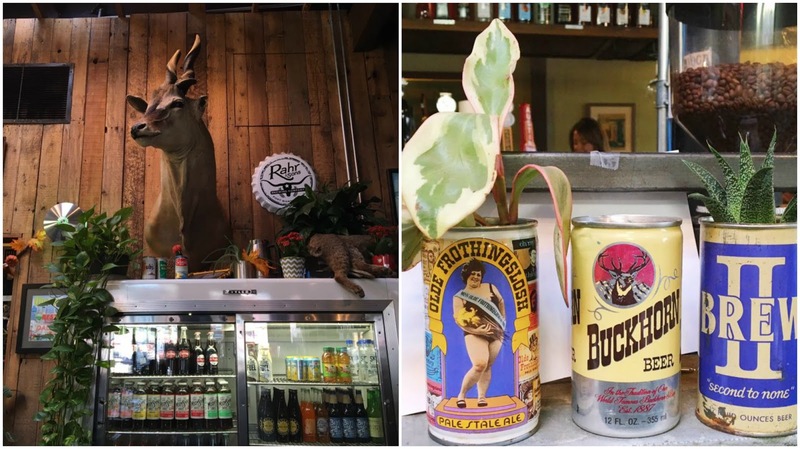 If décor had a say, it’d be Pacific Northwest Hipster meets Tex the Texan. What kinda name is Hound anyway? There has to be a story behind… I must know. I’d ask, but I’m always too busy eatin’ the lemon whiskey donuts to do so. “The wall” a focal point of the quaint coffee shop, Houndstooth is a hop skip and a jump from my beloved Sissy's Southern KitchenSissy’s Southern Kitchen. I may be a little biased, but Texas anythin’ has my vote. Any coffee shop that has mugs with the shape of Texas inside is a coffee shop I want to frequent. I dub the hidden gem of the list in a shoppin’ center off Peavy Road attached to Good 2 go Taco. What more do you need… coffee and tacos. Yes, please! Even better that the coffee they use is my fav. And, if craft beer is your thing, they have a wall for that as well. Once you’ve indulged in all that pop over to Dowdy Studios and tell em’ hi. Better yet by a few Texas thangs. Oak Cliff, that’s my hood! What Y'all don’t know that song? So what if you only started visitin’ the Cliff after gentrification set in. Sigh, I digress. I pass by Local Press + Brew every time I go to bestfrans apt, so one random mornin’ I dropped in and never quit comin’. Known for its coffee and cold press juice, it has an intimate fell both inside and on the patio. But, honestly, the fresh drinks are far better than the atmosphere. There’s more to Dallas than downtown and trendy neighborhoods and districts. Those are the words I always utter when I see a Dallas best of a list. As someone who lived in the Lake Highlands area before her parents decided to move east of the city, I know this to be true first hand. 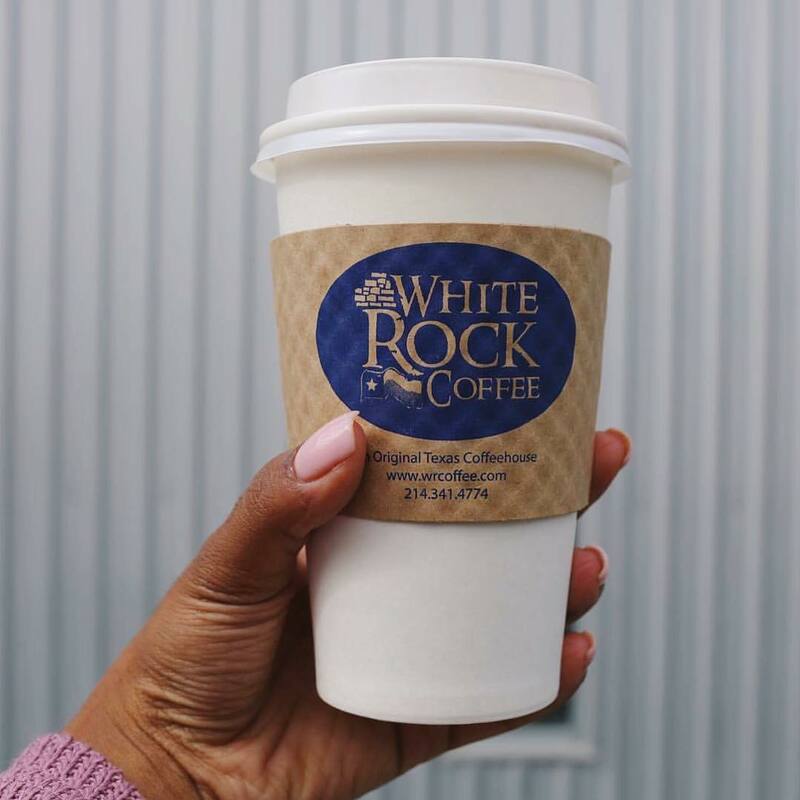 White Rock Coffee has always been my go to drive-through coffee joint. Even now as an adult I catch myself in the drive through the line on the way to Junior League HQ getting’ a quick latte and bagel. Man, I’ve come to terms with the fact that Oddfellows will probably make every Dallas list Glitz & Grits ever makes. Lemme stop right there cause I am not sorry about that. When somethin’ is good, it is good. Latte with chicken and waffles all day every day is a must. Then you have to walk around Bishop Arts and spend monies on all the #ShopTexas goodies. Did I mention Oddfellows uses Curvee Coffee? If you don't know about this Austin-based company known for good coffee and no wifi than I need you to brush up on your Texas ASAP! Part of the 'Life in Deep Ellum' Mokah is obviously in the heart of Deep Ellum. A great little shop for a pick me up before you traipse around. And for the noncoffee drinker readin', but why, they have some of the best tea. Make sure you stop at Adairs for lunch. Seven will be so ugh when he reads that. Deep Ellum is his hang, and he thinks its becomin' to "Dallas" with so many wanna be hipsters takin' over his local spots. I spend as much time outta Dallas as I do in Dallas and for that reason these two coffee shops are my two honorable mentions for the simple fact that Peral Cup is in Richardson although I believe they have a Dallas location and Shoemaker and Heardt is in Wylie. If you drop by Pearl Cup, the Pear Cup Latte is a must. As far as Shoemaker goes, I love it all. It's an old Country Store that happens to have a coffee shop inside. I also suggest tryin' the homemade fudge. Fort Worth always seems to be left off the best DFW list, and I always wonder why it's even added, to begin with. Well, I got y'all. My Fort Worth shops areBrewed, Roots and Avoca. I love all of your little coffee shop adventures! Unfortunately I've never been to Dallas, but if I ever come to visit I will definitely have to check out these places, they look so good!